M.O.D. 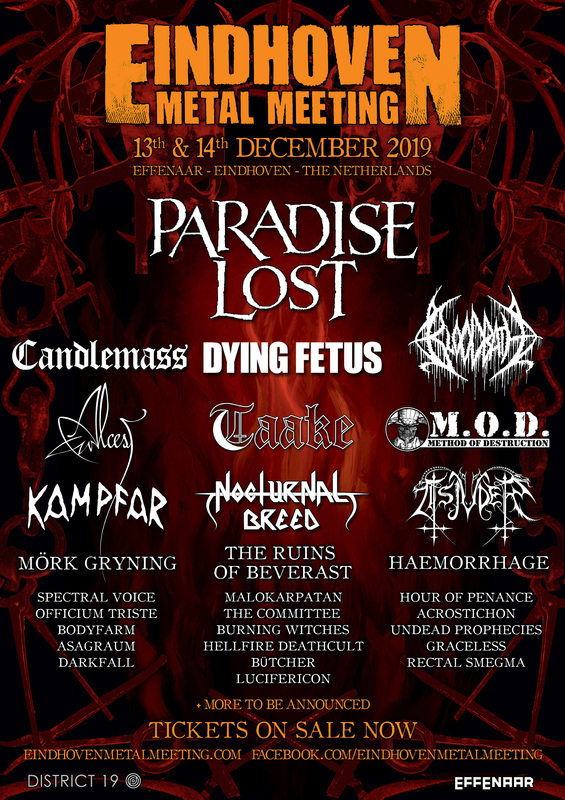 confirmed for Eindhoven Metal Meeting 2019! Warm-Up Party announced!